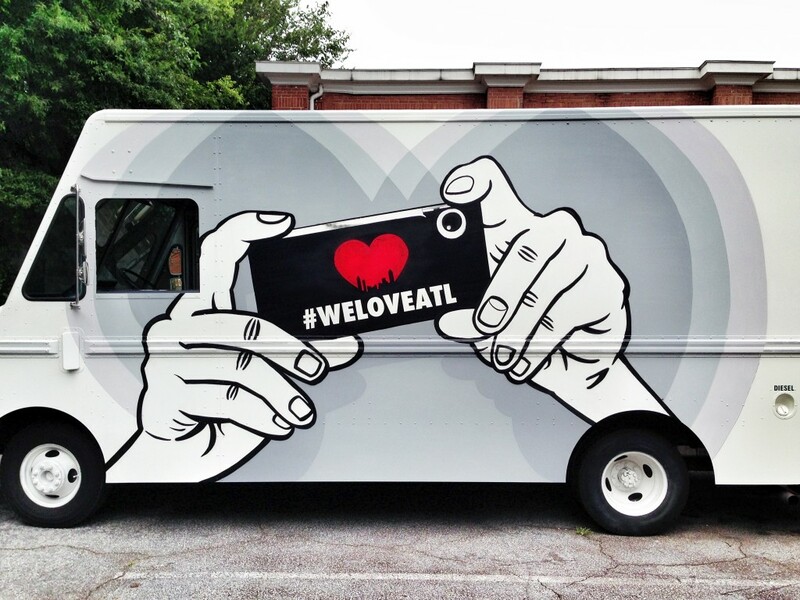 The art gallery is, in fact, an old bread truck which will display #weloveatl photos and be used as a mobile art shop (all proceeds will go to the community food bank). It’s an original way of using social media as a catalyst for change and bringing a community together both online and on the streets. It’s certainly an idea that could be successfully rolled out to communities in the UK, too. With over 4,000 followers of #weloveatl already, this feel-good campaign looks set to achieve exactly what it has set out to. It deserves to be a big success.